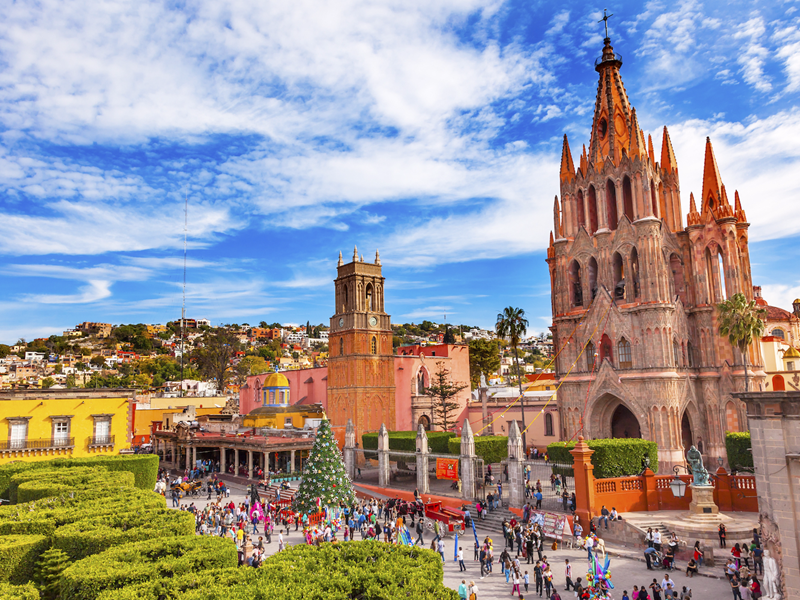 When you’re looking to have an incredible vacation experience and one that doesn’t involve an inordinate amount of travel, you’re going to consider a trip to Mexico. 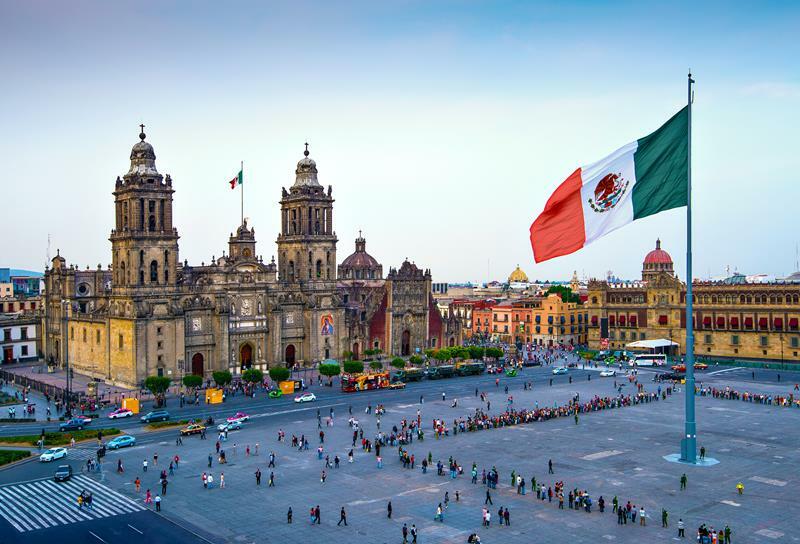 But, just like many other hot international destinations, taking a vacation down in Mexico can definitely become something that quickly breaks the bank. After all, don’t you want to stay in all of the hottest resorts with all the craziest amenities? Well, you don’t exactly have to go that route if you want to have an incredible Mexican vacation experience. As a matter of fact, you might want to do the exact opposite! 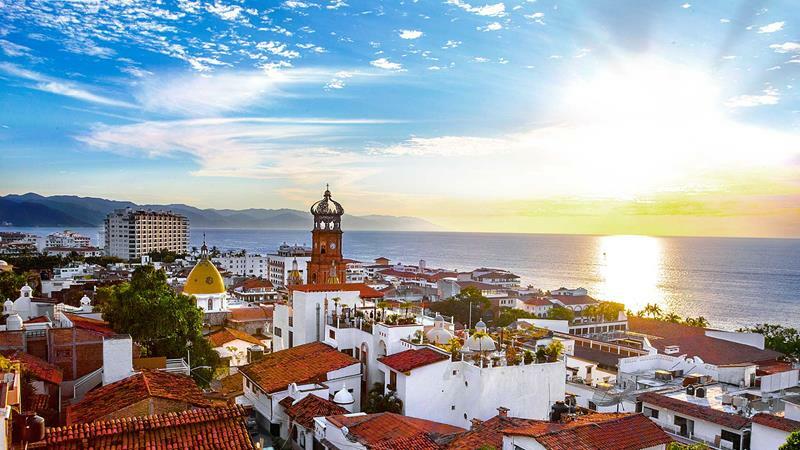 If done in the right way, it’s possible to have both a vacation experience in Mexico that’s authentic and incredible and also something that’s not going to break your bank. So, just how do you go about doing this? Well, that’s exactly what we’re going to be covering! You can spend a lot of money here if you want to, but it’s actually quite easy to find great hotel rooms for as little as $60 per night. 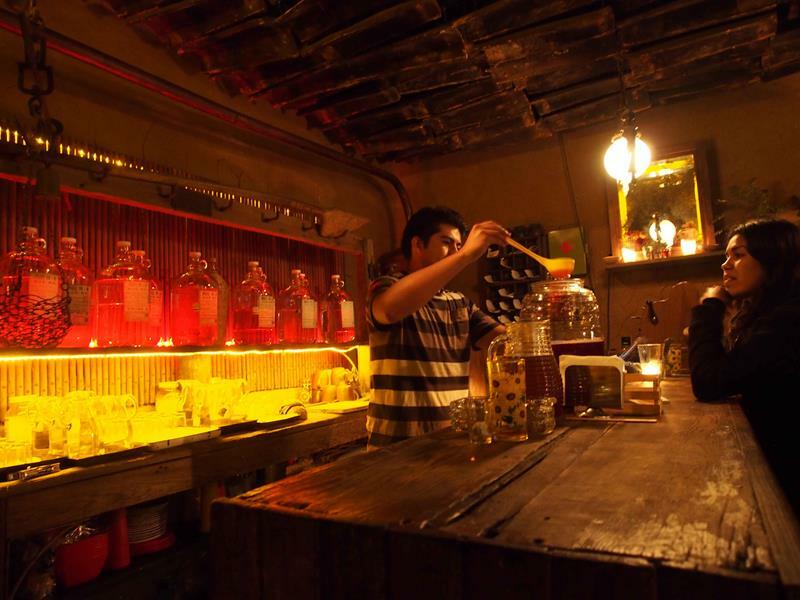 If you want to hang with the youth of Mexico city and get a little drunk besides, then check out the Mezcal Bars where $20 can get you good and tipsy. 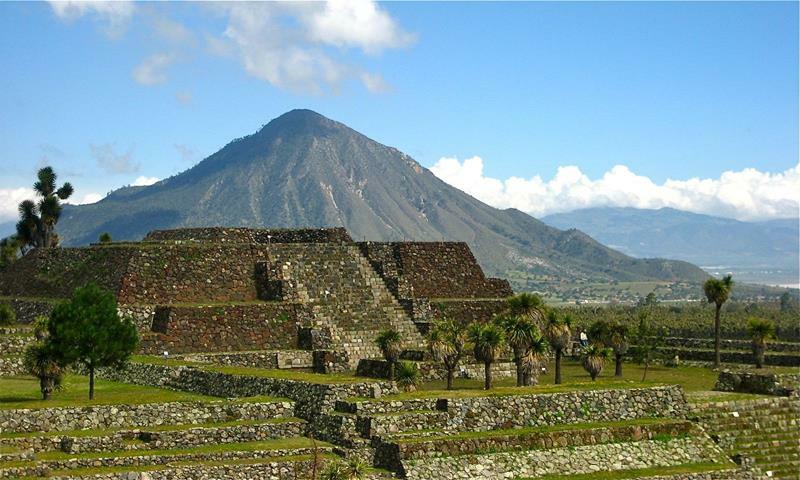 If you’re looking for a quiet and beautiful place to have your Mexican vacation, you’ll appreciate the inexpensive rates here. 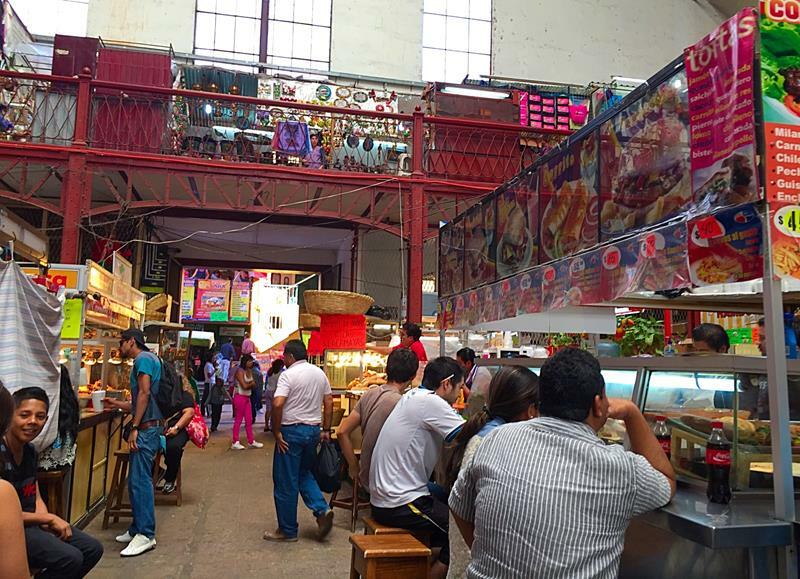 Those with a culinary streak will want to sample all of the street food that distinguishes this wonderful city from others. 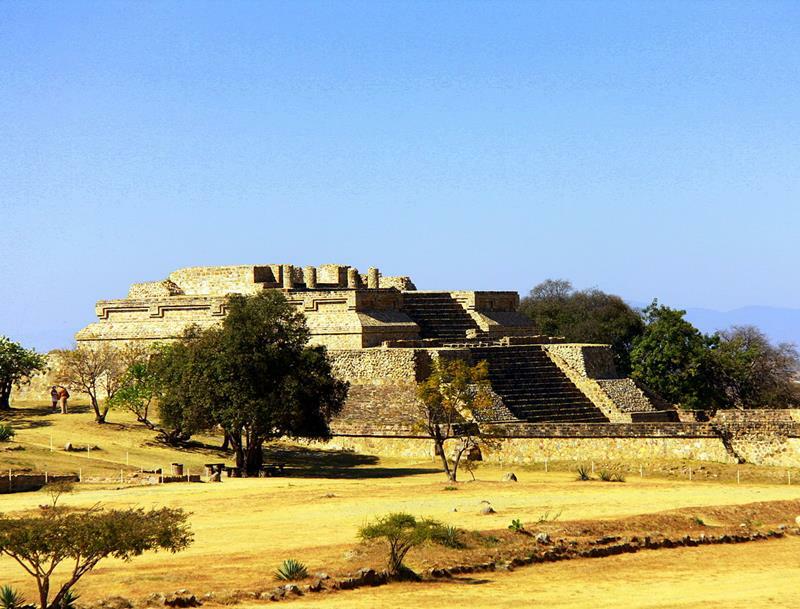 This UNESCO World Heritage site is home to some of the most amazing and sumptuous architecture in all of Mexico. 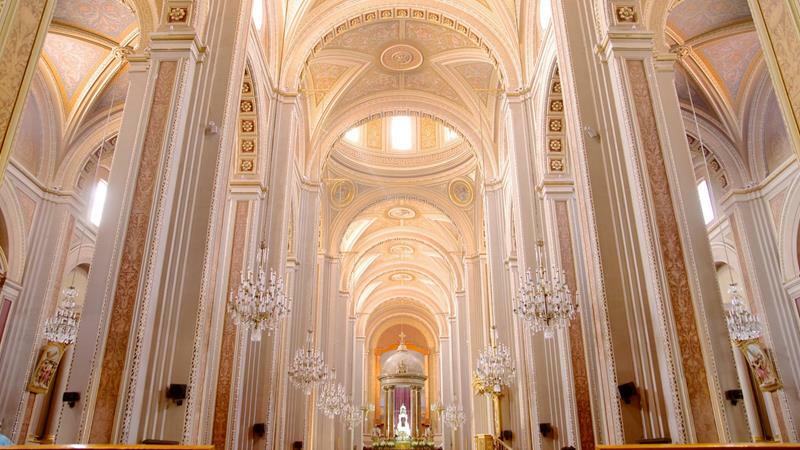 If you go, you’ll definitely want to check out the city’s famous cathedral, which won’t even cost you a thing to do. 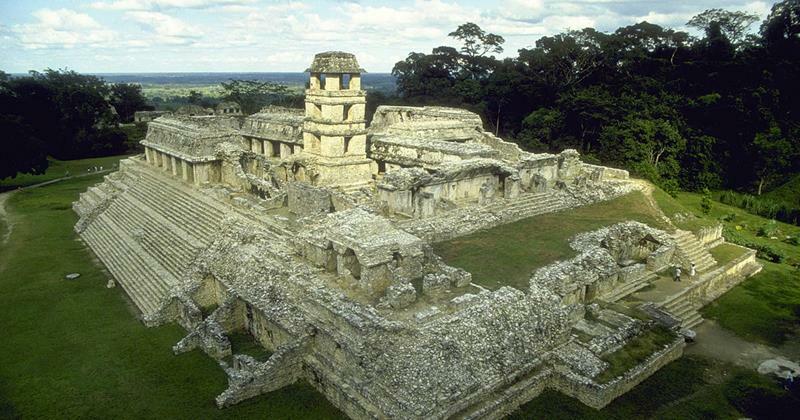 Here’s a great place you can visit on the cheap if you’re looking to get up-close and personal with Mayan ruins. 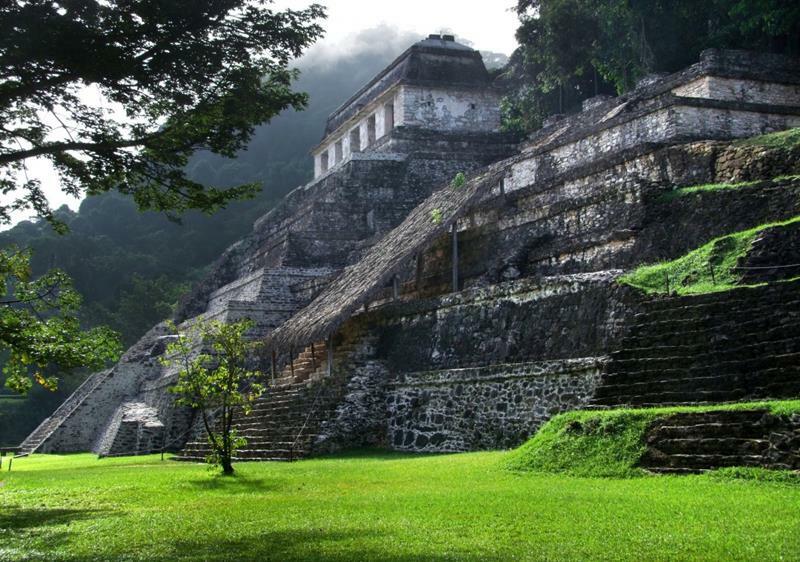 Getting back and forth from the ruins is usually quite easy, with most of the hotels in Palenque offering their own transportation. 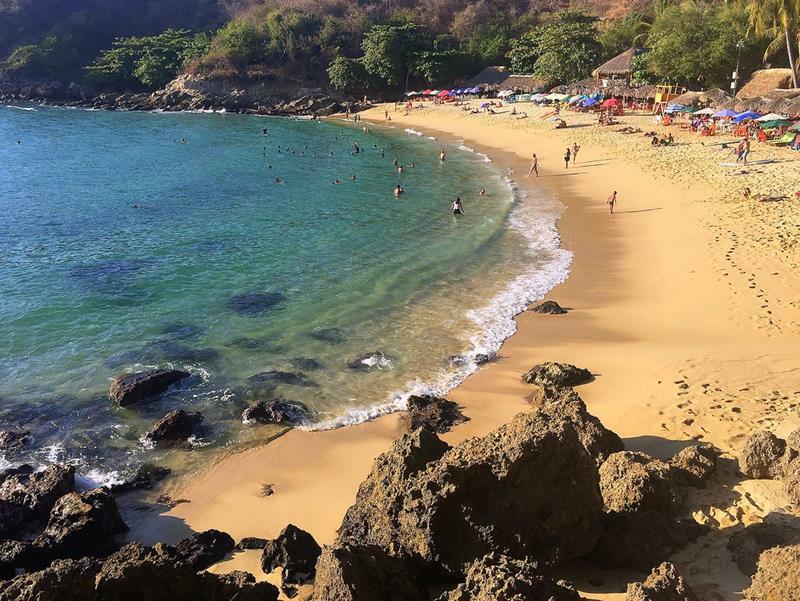 If you’re looking for a quiet and intimate Mexican vacation, then check out this inexpensive spot whose name translates to “Hidden Port”. For about $50 per night, you can get a solid hotel room that’s right within walking distance of the gorgeous beach. 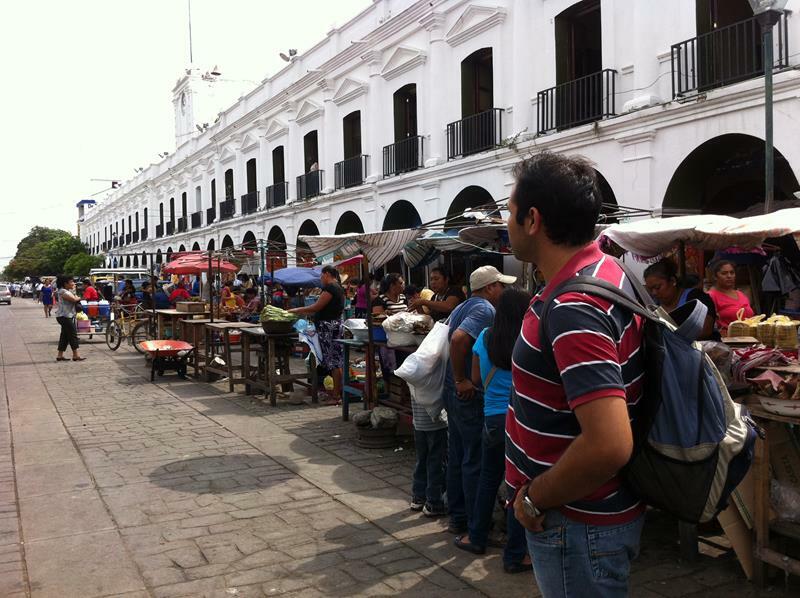 Wonderful rooms can be found in this city about an hour and a half away from Mexico city for less than $30 per night. You can catch tours of this amazing ruin, complete with an English-speaking tour guide, for around $35 a day. This wonderful city has great color and charm, and stays here can be had for as little as $35 per night. 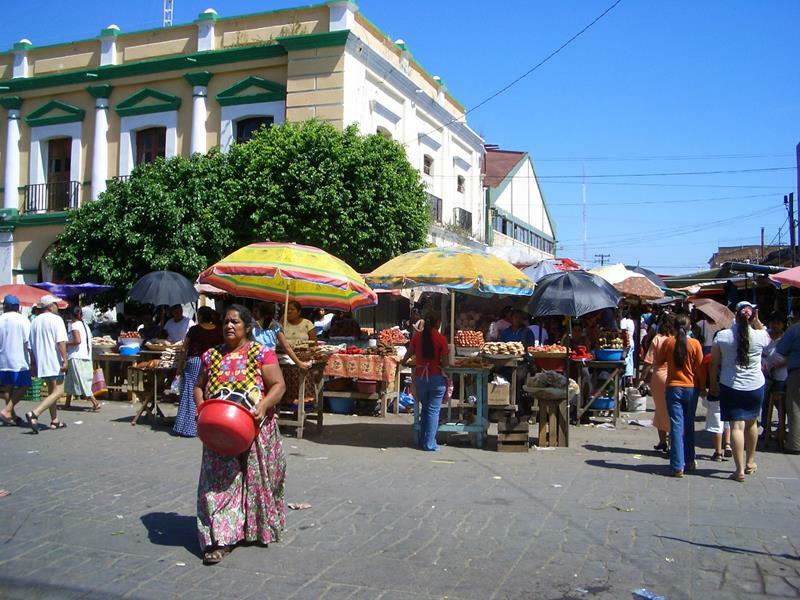 When you visit this city, you’ll want to spend as much time as possible at the market, where all manner of foods and items can be found. 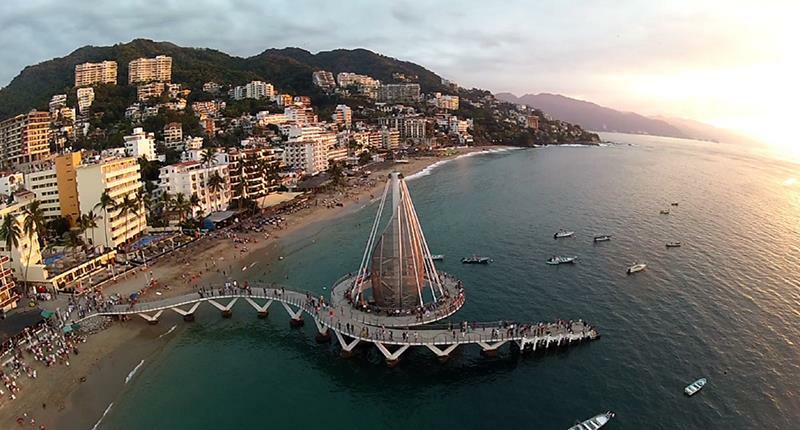 The beach in Puerto Vallarta is open to the public, meaning you don’t have to plunk down oodles of cash on a resort stay for access. And when you don’t spend all of your money on a resort, you have the chance to sample the sundry foods and wares of the famous boardwalk. 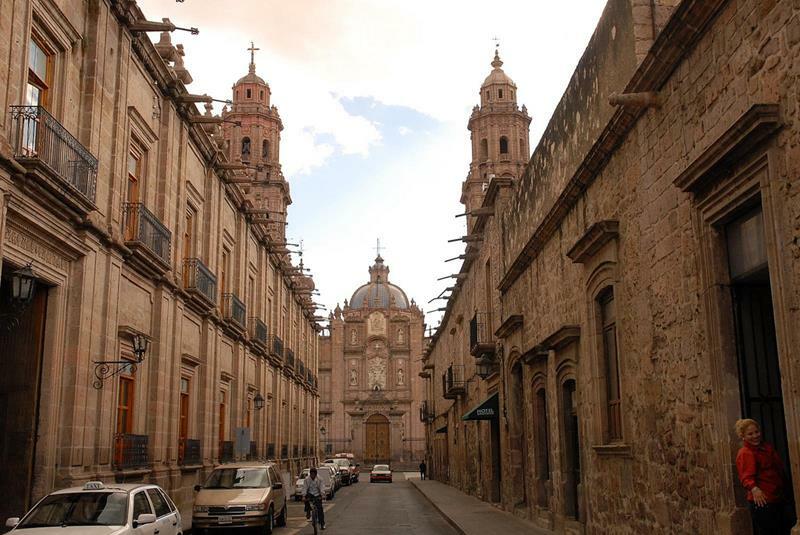 This beautiful city is one of many colors, and also one that has many stairs winding through its streets. Your money will go a long way here if you choose to eat out, as three-course meals typically run about $15. 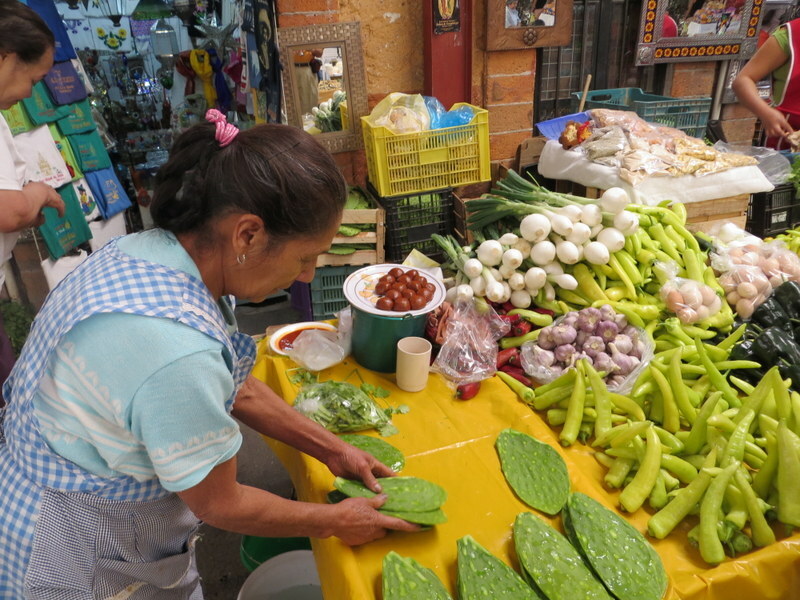 Rooms for the night can be found for far less than $100 per night in the city of Oaxaca, a place that’s home to a thriving food culture. 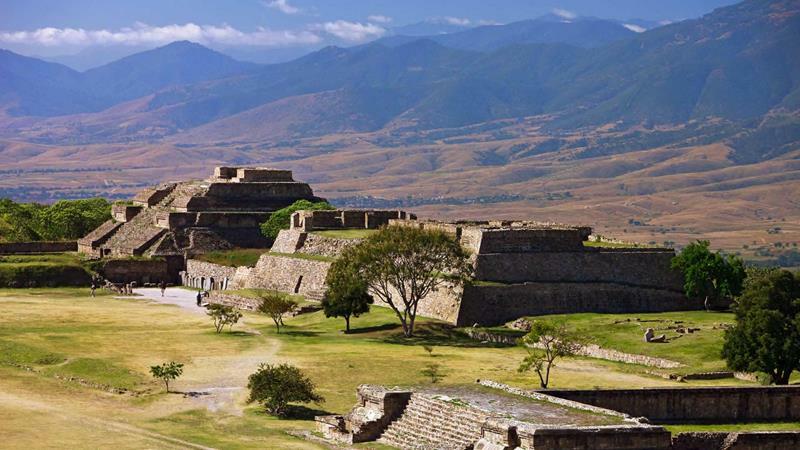 If you visit Oaxaca, be sure to pay a visit to the beautiful Monte Alban, which will only set you back about $5.